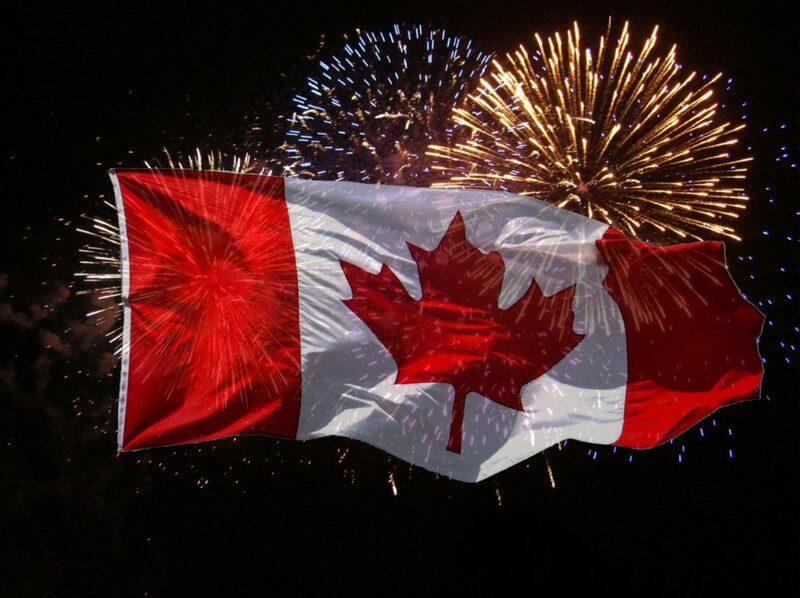 This Canada Day, join the New Classical FM for an all-day celebration of music made in Canada! Our country’s best composers, performers, conductors and orchestras will be showcased all day long – from Breakfast Classics starting at 6am, to Nocturne with Marilyn Lightstone ending at 2am on July 2nd! It will be a non-stop celebration of Canadian classical music that you don’t want to miss.